Despite Bryan Fuller’s decreased participation, Star Trek: Discovery keeps chugging along. Deadline reports the series has just added some of the “many aliens” Fuller promised would populate the starships and warships we’ll see jetting around Federation space. 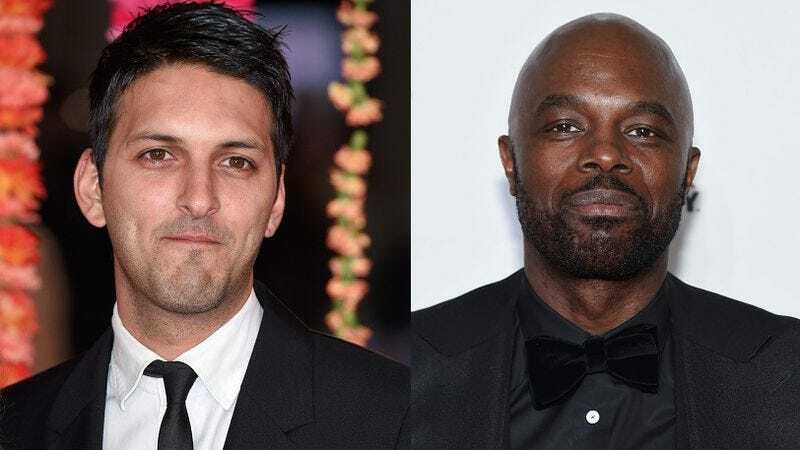 Discovery is amassing a whole crew of Klingons, including Penny Dreadful’s Shazad Latif, who will play Commanding Officer Kol. Latif will be joined by newcomer Mary Chieffo, who’s been cast as L’Rell, the Battle Deck Commander of his ship. They’ll be led by Chris Obi’s T’Kuvma, the “Klingon leader seeking to unite the Klingon houses.” Deadline notes that Kol is T’Kuvma’s protégé. Interestingly enough, Obi’s also in the cast of Fuller’s other big drama (which is now his main gig), American Gods. He plays Mr. Jacquel, one of the Old Gods. Discovery will be set 10 years before Captain Kirk set off on his five-year mission in The Original Series, when relations with the Klingons were even more fraught. We don’t know who the main character is yet, but it will be a woman, though not necessarily a captain. Michelle Yeoh’s joined the cast as Starfleet captain Georgiou, along with Doug Jones as science officer Lieutenant Saru and Anthony Rapp as Lieutenant Stamets.